Although I fear the above is true, I am hoping otherwise. 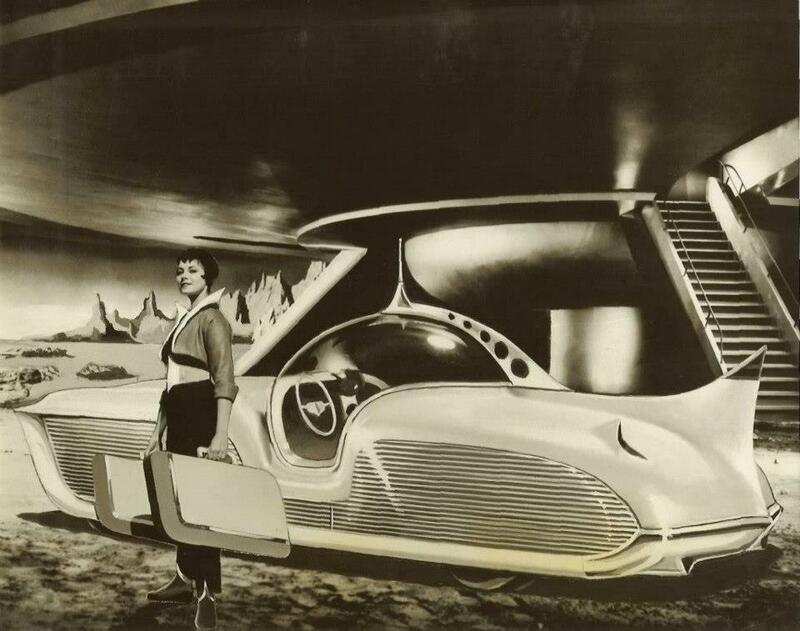 So, for starters, here’s a picture of a space car and a space woman, because what says “enjoy” more than a space car and a space woman, especially when she’s arriving for a visit? …Or maybe she’s packed up and leaving you or someone you care about. Maybe someone you care about a lot. So maybe her leaving someone you care about a lot is a good thing, because here’s your shot. In any event, I hope it’s cause for celebration, even if it’s only for the space woman. Because someone should be having a party. 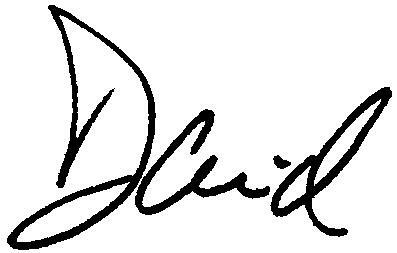 I’ve created this site to share new conjurings as well as older writings, songs and what-have-you from my work and play. And if I am posting what-have-you, I’d like to know how I ended up with what-you-have, because space isn’t cheap, not in New York and not on the Internet. And who knows what space woman is paying for her new digs? So please enjoy at leisure and/or random or find what you’re looking for and let me know if you have any questions or answers. And since you’re here, please enjoy this wonderfully odd remix of Little Muriel, an episode of Courage the Cowardly Dog I wrote. It was posted on YouTube by DisneyGirl4ever and I think it’s hilarious. Billy, now I have to live up to your enthusiasm! Thanks! David … you are a brilliant human being and I love you insanely.